Are scrap piles wreaking havoc in your sewing space? Not sure what to do with all those tiny bits of gorgeous prints you hate to part with? Modern quilters Amanda and Cheryl share a passion for scraps-they're here to help you get creative and sew new life into every last little piece. 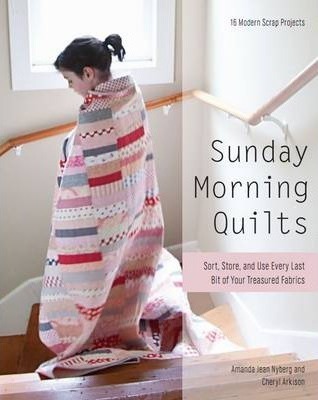 Your Sunday mornings just got a whole lot cozier!